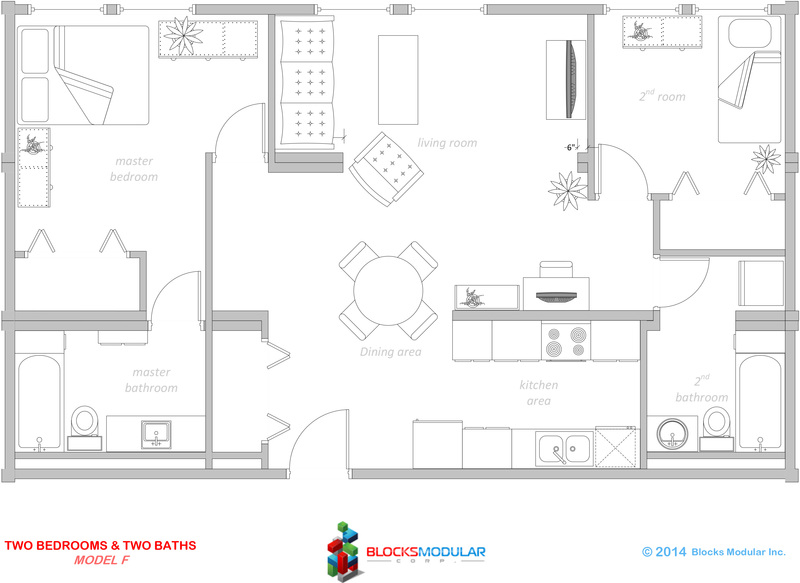 This two bed/bath model offers a large living area with a compact, modern kitchen designed with urban living in mind. 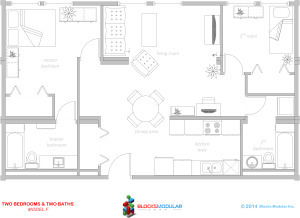 This model combines one of the bathroom with the washer/dryer area to allow for more room in the living areas. A compact, modern kitchen and a private master bathroom are some of the amenities available with this product. Urban living at its finest.